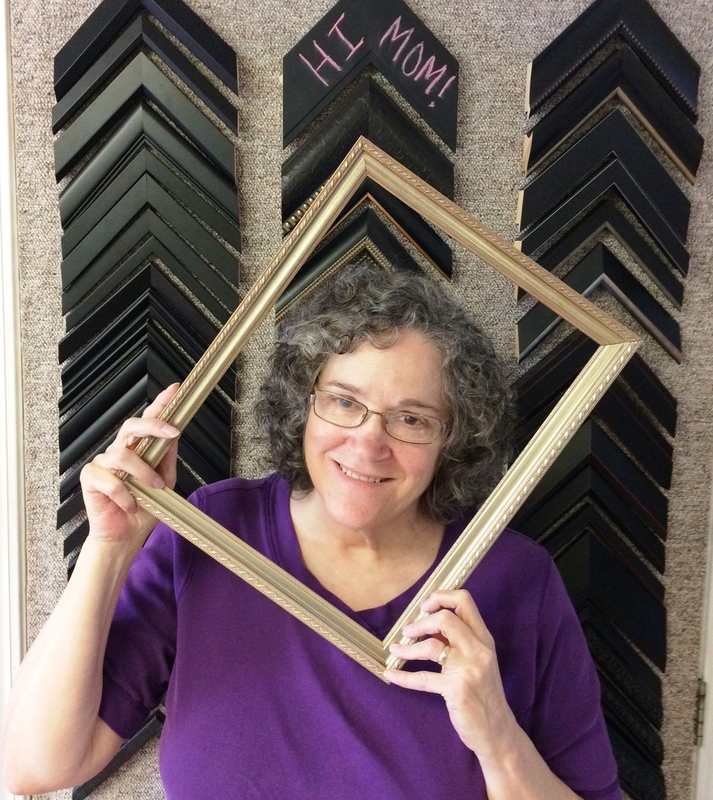 Frames by 3 began in 1991 when Janey Hamilton and her two sisters became business partners in a Colonial House on Main St., Edwardsville, IL. Thus the name Frames by 3. Over the years the business transitioned into a single ownership. When I heard Janey was considering retirement I asked her if we could talk. She and her husband, Don, a former business associate of mine, had been friends for a couple of decades so we worked out a plan for me to take over. This move allowed me to come out of semi-retirement and expand my zest for learning and creating. This challenge has been an ongoing enjoyment for me. As you can see from our website and facebook we have an interesting client base. They are wonderfully friendly and bring enrichment to our everyday lives. Each person has a story behind the project they bring to us. Our mission is to enhance their piece or pieces according to the owner’s unique and personal style. We have over 500 frame samples and mats from all major suppliers. Our computerized mat cutter, “The Wizard,” allows us to create a puppy’s paw , an angel’s halo or a nickname. With our design we can take you to Tuscany, Africa or the Carribean Islands.